OmniVision releases industry’s first single-chip 1080p LCOS microdisplay with integrated driver functions. 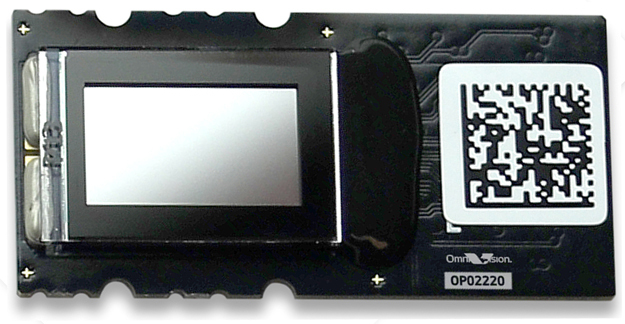 OmniVision Technologies, Inc. announced the OP02220, the industry’s first 1080p LCOS microdisplay with integrated driver functions and memory. This microdisplay is especially designed for augmented reality applications such as glasses and head-mounted displays. The OP02220 has a pixel resolution of 1920 x 1080 and is built with the company’s 4.5-micron pixel technology, allowing the microdisplay to have a 0.39-inch diagonal display size. With the integrated driver design, power consumption is lower when compared with two-chip solutions. In addition to wearable AR applications, the microdisplay is also suitable for the general-projection and pico-projector markets.